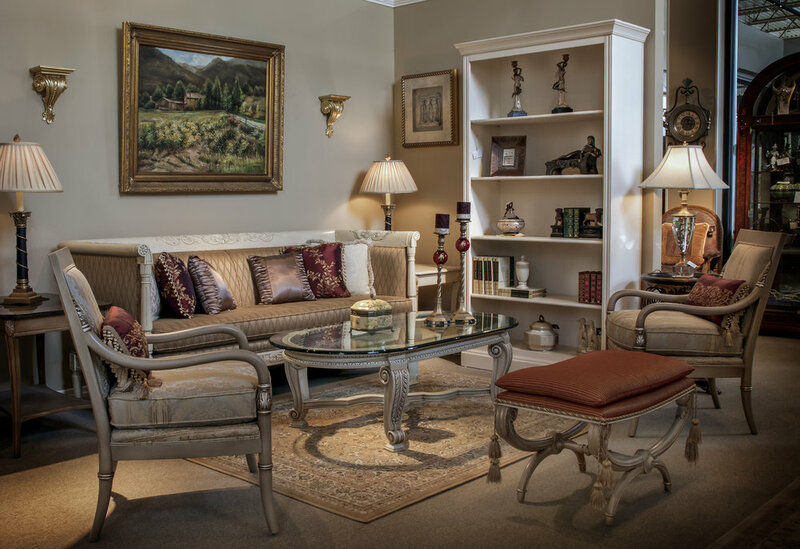 All of the furniture that we produce is 100% made-to-order. Hundreds of hours are spent meticulously carving, crafting, and finishing each House of Chippendale masterpiece. We offer an extensive selection of hand-picked home accessories from around the world. These include china, crystal, vases, lamps, leather goods, picture frames, candleholders, wall sculptures, paintings and collectibles such as Austrian Bronze figurines and Italian marble sculptures. All our design relationships begin with a meet & inspire, where we develop a rapport with our clients, gain an understanding of their needs and expectations, and get a feel for the space. The items covered during this session include space planning, design problem solving, colours, style, wish-list, budgets and timelines. Copyright © 2018 House of Chippendale - All Rights Reserved.